Whitetail Deer Hunt $2300.00 – This will be a 2 day rifle only hunt. this hunt can take place any 2 available days in December. This hunt will include all meals and lodging and daily rates. 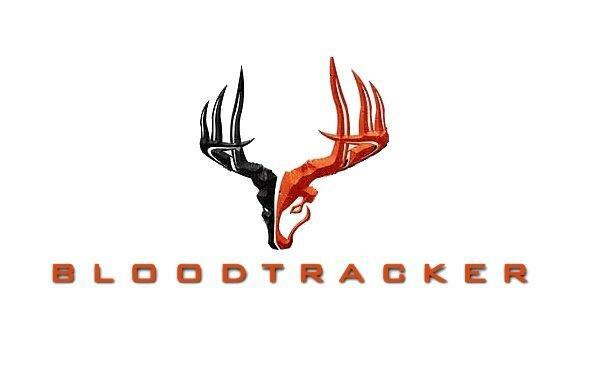 You may harvest 1 whitetail buck of your choice and 1 Whitetail or Exotic doe(axis, fallow, blackbuck, or Sika). 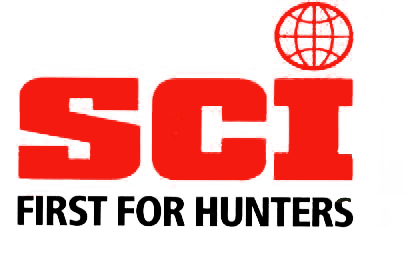 Hunt must include a minimum of 2 hunters to qualify for the special pricing.